Alys Beach Florida An enduring expression of New Urbanism. Specializing in the listing and marketing of Alys Beach homes for sale, Scenic Sotheby’s International Realty has an outstanding collection of unique homes available for those looking for something beyond the ordinary. 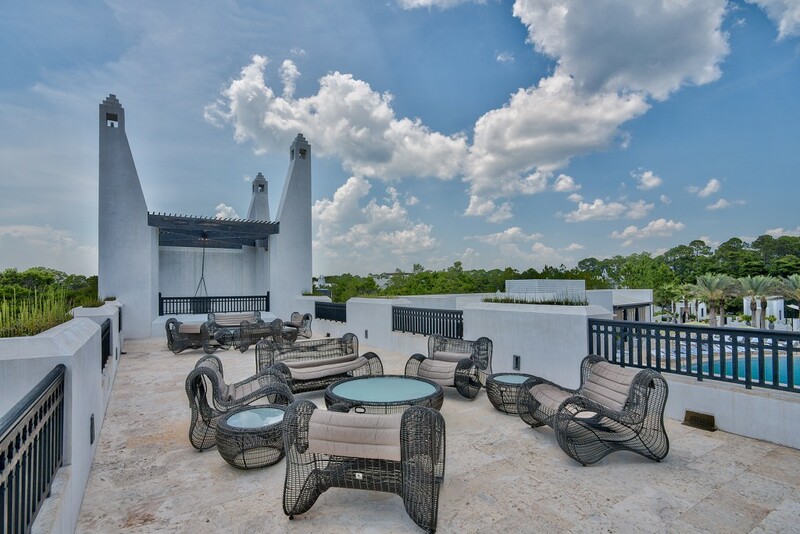 Taking full advantage of the outdoor lifestyle in Northwest Florida, Alys Beach real estate consists of exclusive single-family homes, villas and well-designed courtyard homes. Desirable home sites and lots in this New Urbanist-style community continue to be released on the south side of Scenic Highway 30A, offering the opportunity to create the perfect home to reflect your individual style. 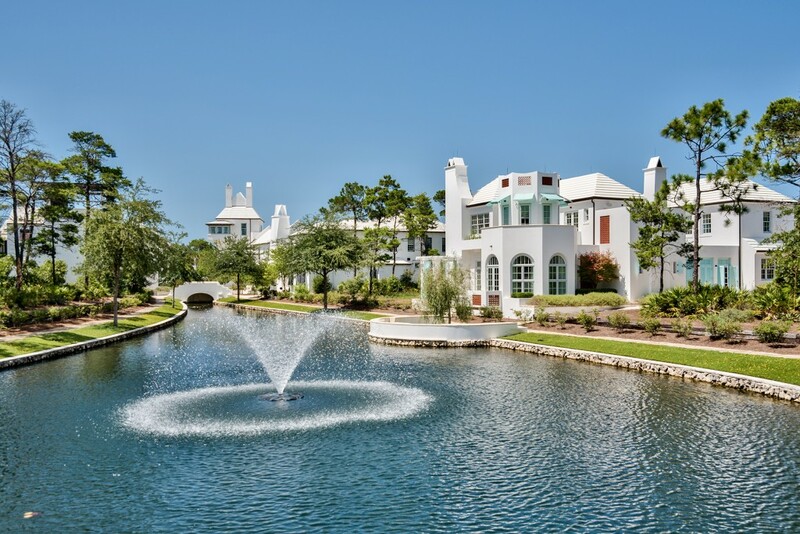 One of the latest master-planned communities to grace the Gulf of Mexico, Alys Beach is situated between WaterSound Beach and Seacrest Beach, approximately 21 scenic miles west of Panama City in Northwest Florida. 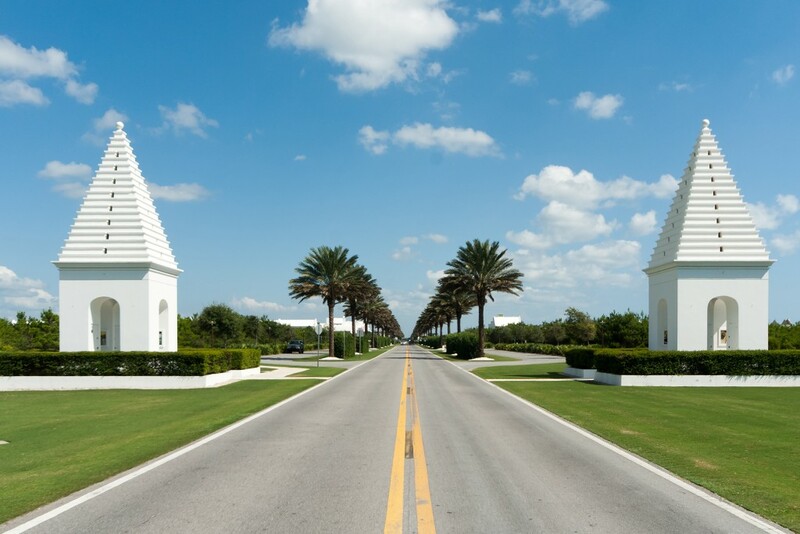 Flanked by the white sandy beaches that this area is known for, Alys Beach Florida was described as the “Perfect Beach Town” by Southern Living magazine. 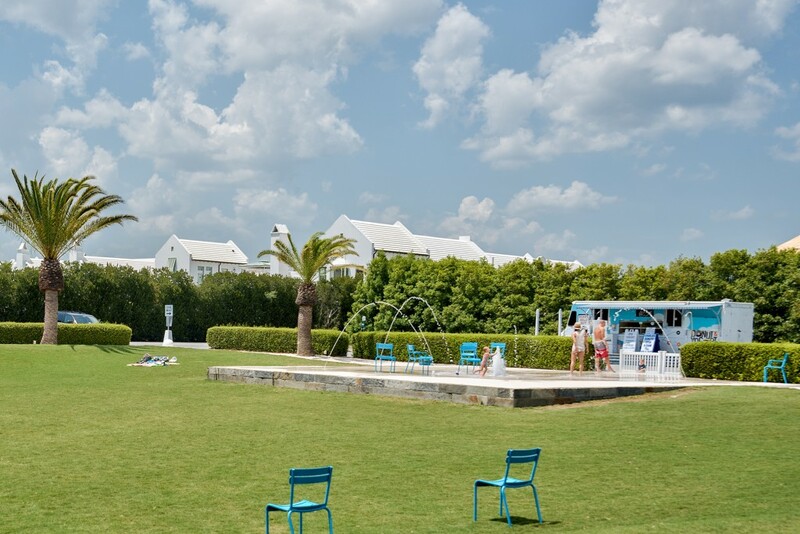 Offering bike paths, tennis courts, standup paddleboard rentals and an extensive fitness center, Alys Beach homes were designed to embrace a healthy lifestyle. 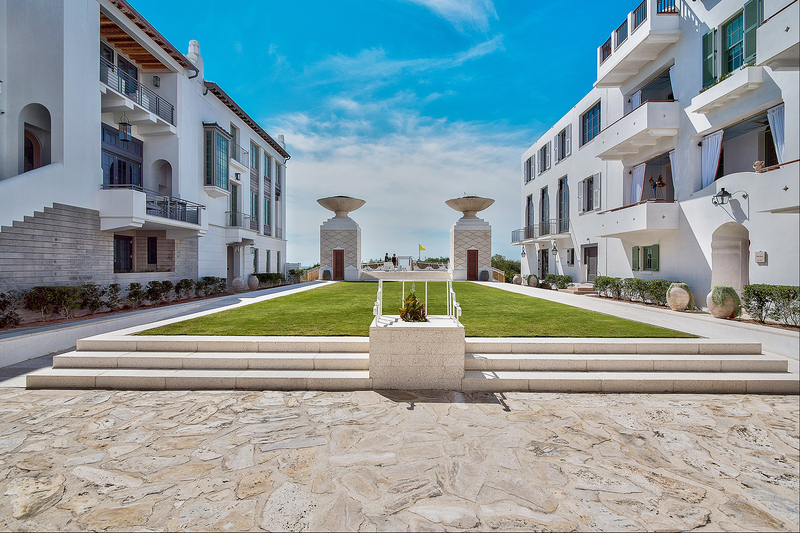 Alys Beach real estate reflects the beauty and simplicity of Bermuda and the courtyards of Antigua in the iconic architectural style of this planned community. Like its neighbors, this seaside town was designed to promote a community way of life with all amenities accessible along pedestrian pathways and quiet streets. Alys Beach homes were the first to be built entirely to FORTIFIED for Safer Living® standards, a national inspection-based program launched by the Institute for Business and Home Safety. 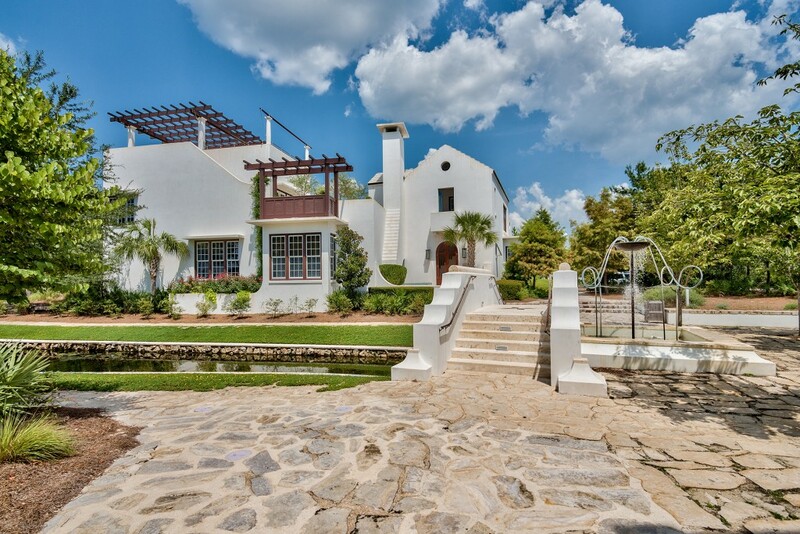 With masonry exteriors designed to withstand hurricane force winds and fire, the all-white finish of the hand-trowelled stucco is complemented by colorful doors, stepped gables and tower features. 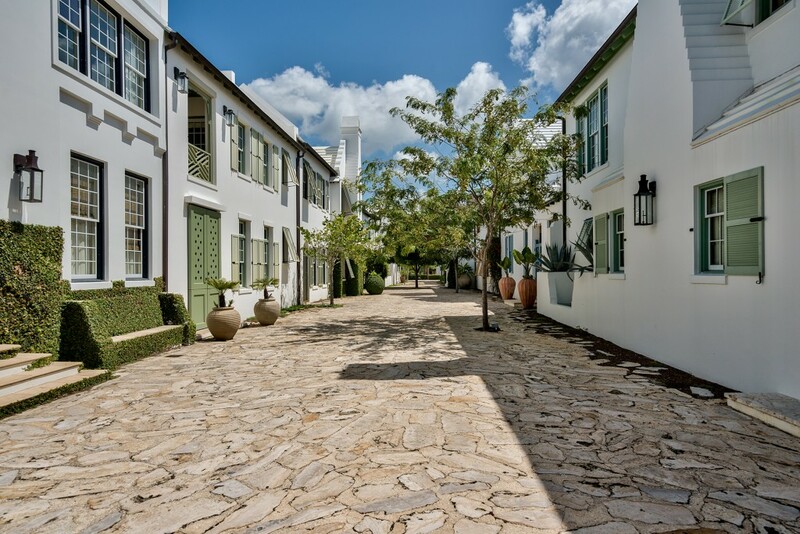 Courtyard homes are built adjacent to one another on home sites with no setback while villas offer a more traditional setback and detached appearance. Courtyard patios conceal ponds and plunge pools in private spaces designed for peaceful contemplation. 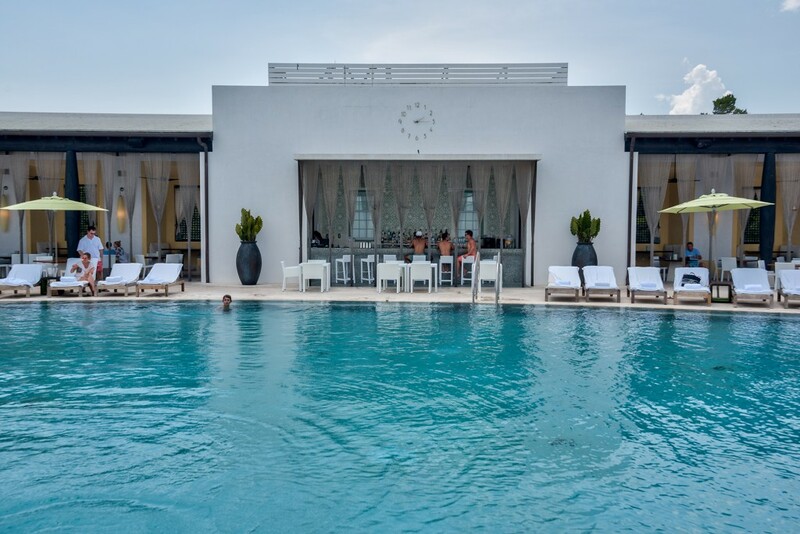 Amenities available to Alys Beach homeowners include the impressive Caliza Pool, a 100-foot infinity-edge saltwater pool finished in limestone, as well as a family pool, 75-foot lap pool and whirlpool spa. Metal bead drapery partitions the outdoor living areas and private cabanas, all designed for enjoying the open-air lifestyle with majestic Gulf views. Lakes, bike trails, parks and a 20-acre nature preserve provide further recreational opportunities. In addition, the 30,000 square-foot Amphitheater of lush grass was designed to host outdoor concerts and cultural events against the backdrop of Medjool Date Palms. 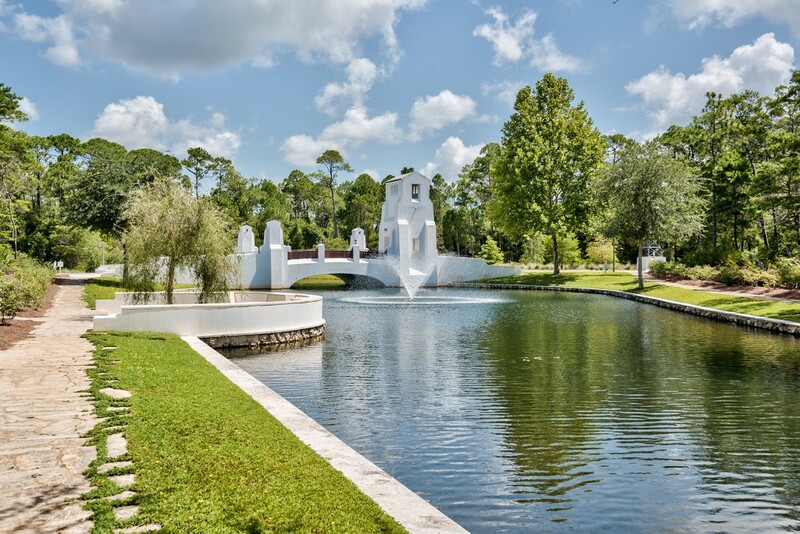 More green open space is available at the expansive Gulf Green Park, which gives access to 1500 feet of beachfront bordering the clear waters of the Gulf of Mexico. Well-established restaurants within strolling distance of Alys Beach homes include Raw & Juicy, Caliza Restaurant and George’s. Future plans, as Alys Beach real estate continues to evolve, include a Beach Club, Tennis Club and more independent shops and restaurants to further enhance the idyllic lifestyle.